Playtime is the best time, and this activity table is the ideal place for it! With a flat, wide, smooth surface built by expert Amish woodworkers, this table provides a sturdy and durable space for games and activities of all shapes and sizes. Create some art, play a board game, complete a jigsaw, try some macaroni sculpture... the list is endless! The unique curves in the table's legs and the way that light slips and slides through them is truly something special. 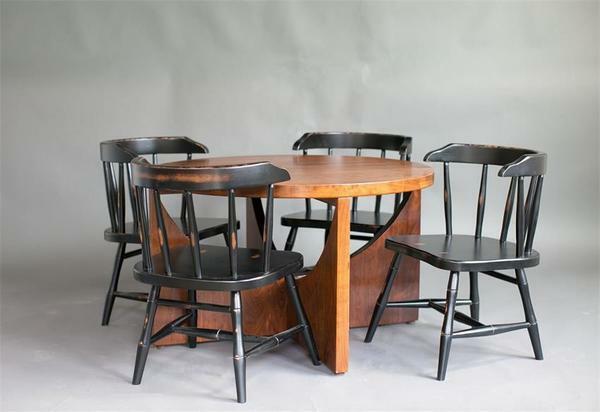 This table looks great with our hand-turned Sedona child's chairs, too - click to learn more.